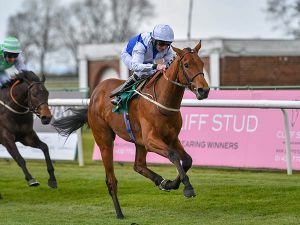 The Mark Johnston-trained XCELENTE became the first winner of a £25,000 October Book 1 Bonus in 2019 when he ran out a ready winner of the British EBF Maiden Stakes at Thirsk. The son of Exceed And Excel collected £37,351 for winning, made up of a £25,000 Book 1 Bonus, a £7,500 Plus 10 Bonus and prize money of £4,851. 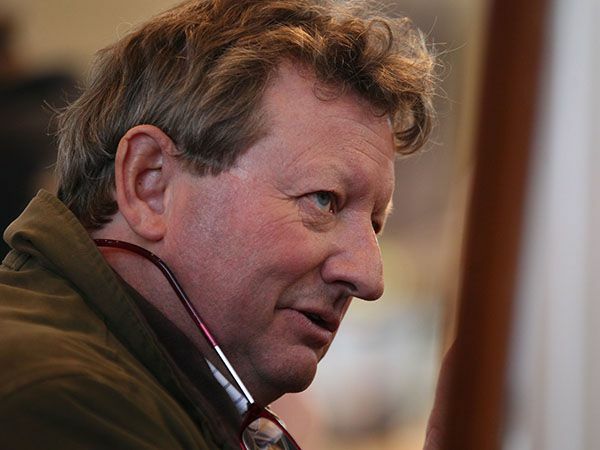 XCELENTE was purchased for just 62,000 guineas at Book 1 of the Tattersalls October Yearling Sale by Mark Johnston.